If you are reading this, chances are you are a book lover yourself. 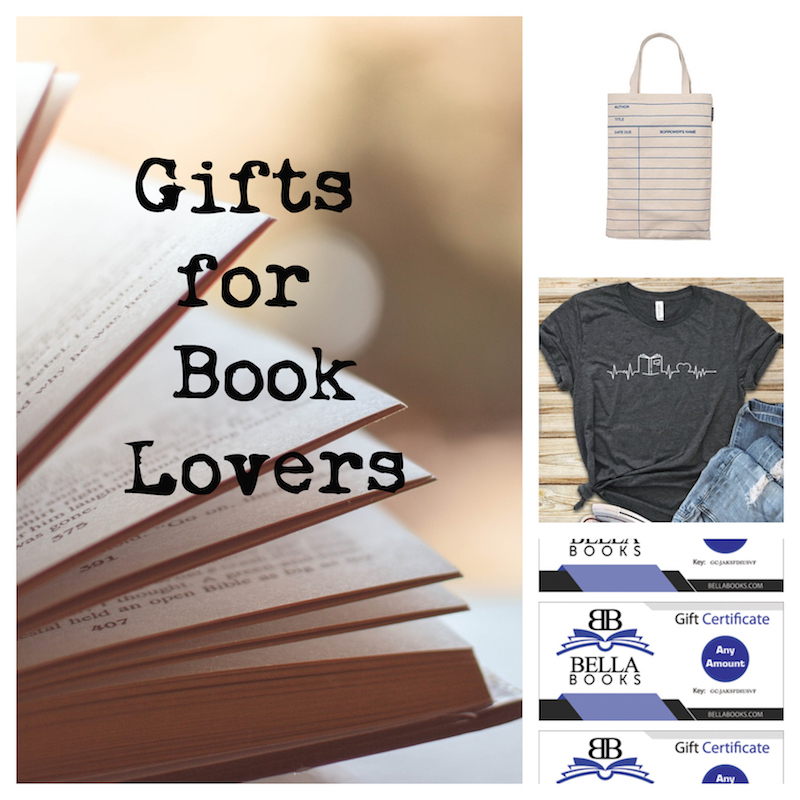 We all know the thrill of getting new books to dive into at the holidays, so here are some ideas for you to spread the holiday cheer to your fellow book lovers (or even yourself). 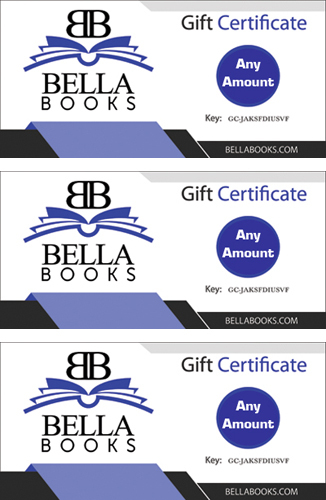 Gift someone you love a Bella Books gift certificate, which they can use for anything on the site (except for other gift certificates!). 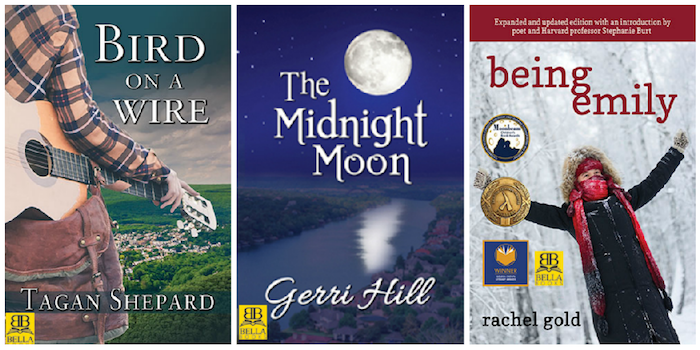 Thousands of romances, mysteries, thrillers and more await, and all have a lesbian, bi or queer focus. You can order them in any amount, too. 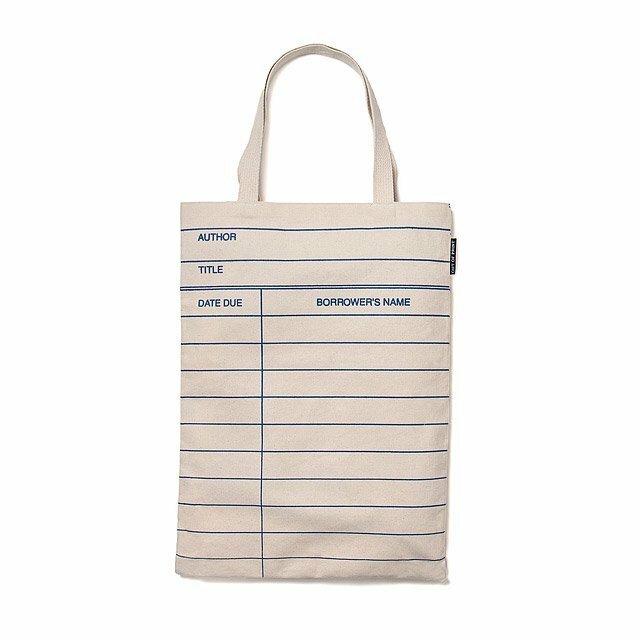 Whoever receives this tote can carry their books in style, with a throwback to beloved library cards. Who doesn’t love the smell of an old, well loved book? The Perfumer’s Story has managed to distill that olfactory sensation into a beautiful scent that the bibliophile in your life can wear. The perfume is made with a delicate combination of frankincense, olibanum, myrrh, elemi, patchouli, amber, vetivert and cedar. Know someone who is always quoting their favorite authors? Or perhaps you want to unclude a special phrase of your own? 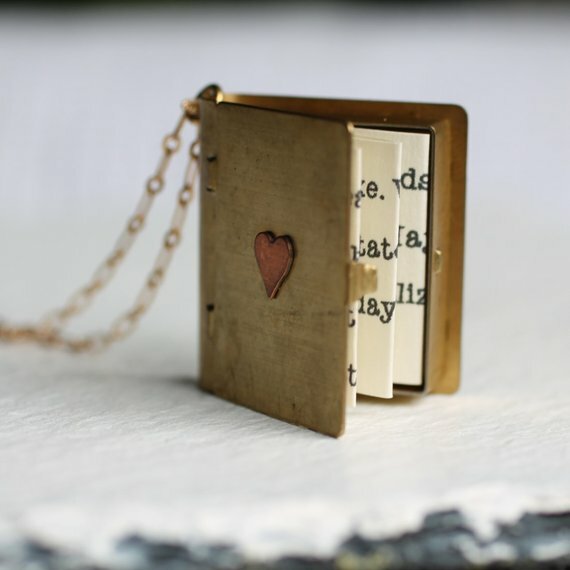 This sweet little locket looks like a book, and contains a special, personalized message inside. 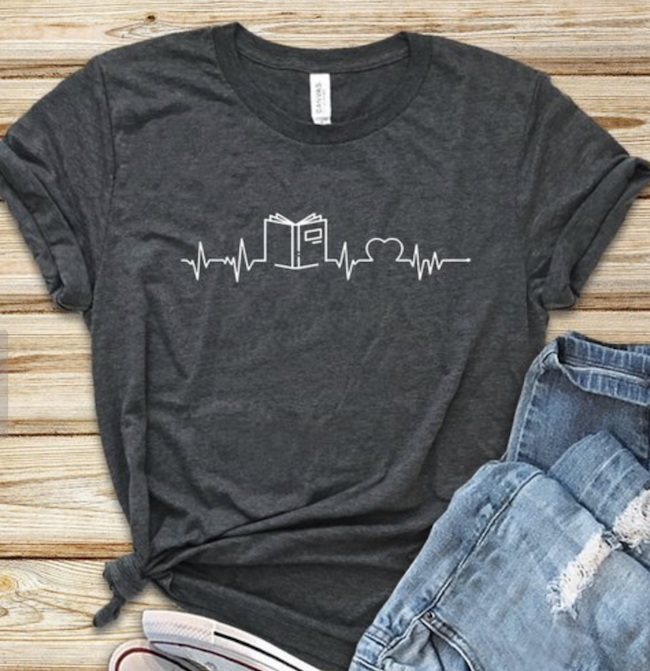 The tee is perfect for the pop culture and book lover in your life. 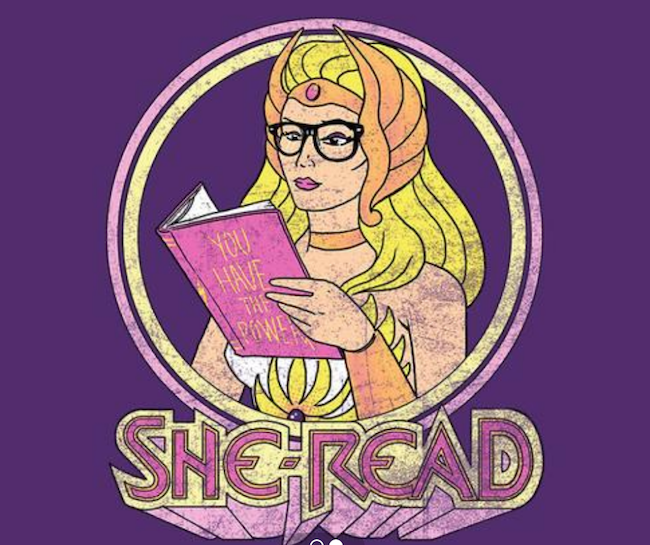 She-Ra is everywhere again, thanks to the rebooted series on Netflix, and many millenials and Gen Xers have a special place in their heart for the Princess of Power. This simple but meaningful heart outline tee is made with ultra-soft material and makes a big statement. Books are the lifeblood! 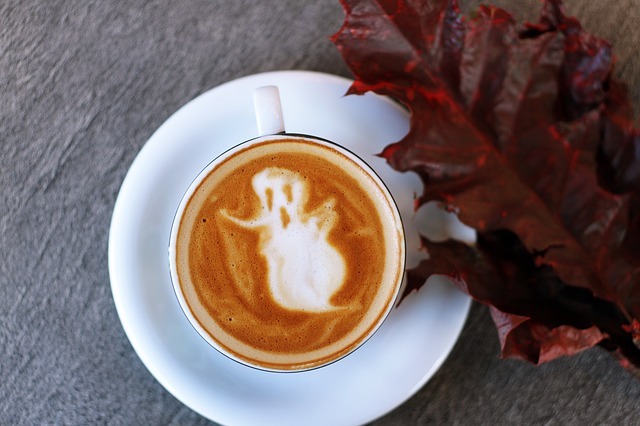 We all know that certain someone who loves to curl up with a hot coffee or a cuppa and read for hours. 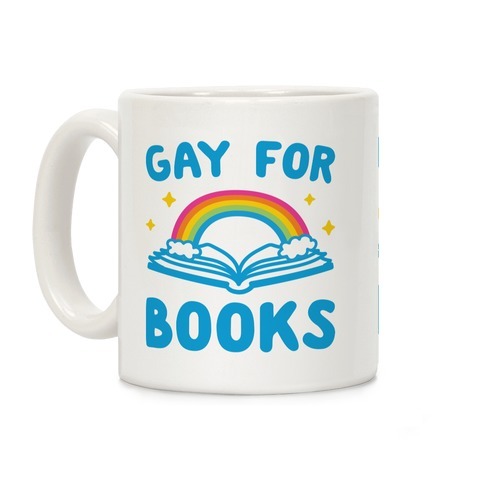 We’re all gay for books here at Bella, and this mug is a great stocking stuffer.